Good day to all you fine people. There is a new herb in your box this week: Sage. Not commonly used in many cooking traditions, the only place that it is undoubtedly found in American cuisine is as an irreplaceable ingredient in Thanksgiving stuffing. Sage goes great with other meats and can make a pleasantly poignant statement as a soup herb. But, I find my favorite use is in its intoxicating aroma. Sage is often used as a potpourri, placed in linen drawers or burned dry as a “smudge stick” incense. I have found memories of traveling across North Dakota in the fall harvesting from wild sage shrubs, hanging the sweet smelling bundles from the rear view mirror as a token of the passing landscape. Studies have linked Sage to having positive effects on mild to moderate cases of Alzheimers, commonly used throughout history as a cure-all herb, its genus name, Salvia, is derived from the Latin salvere, to save. As promised, Romanesco has returned for both full shares and half shares. For half shares who didn’t get it two weeks ago, use this psychedelic brassica just like you would cauliflower. 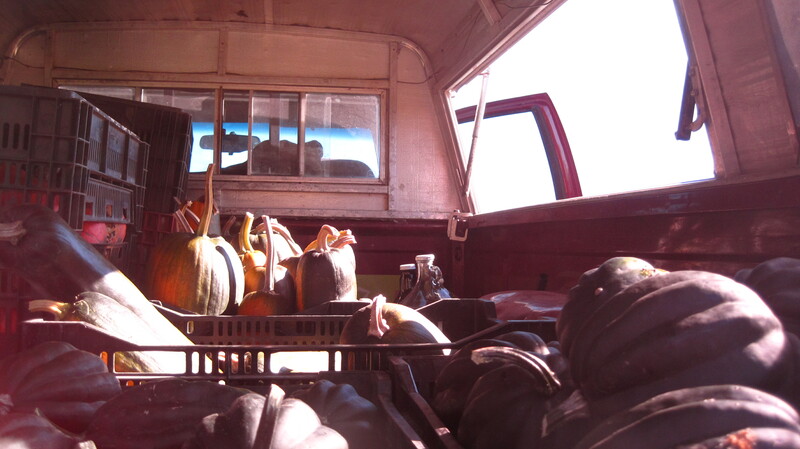 Spaghetti squash is a little different than the other squashes we’ve had. Its called Spaghetti because of its unique stringy meat. Often used as an angel hair pasta substitute, its mild flavor and great texture lends itself well to both sweet and savory uses either steamed or roasted. Rutabaga is another new addition for full shares this week (for all shares in two weeks). My preferred method of cooking this hearty root is to cut into half-inch cubes and roast with carrots and a sprinkling of thyme, salt and oil until tender. Others like to take advantage of its starchy nature by boiling and mashing as you would a potato. Either way, nothing quite says fall to me like the sweet taste of a good rutabaga. One of my favorite recipe ideas is squash gnocchi with a brown butter sage sauce. 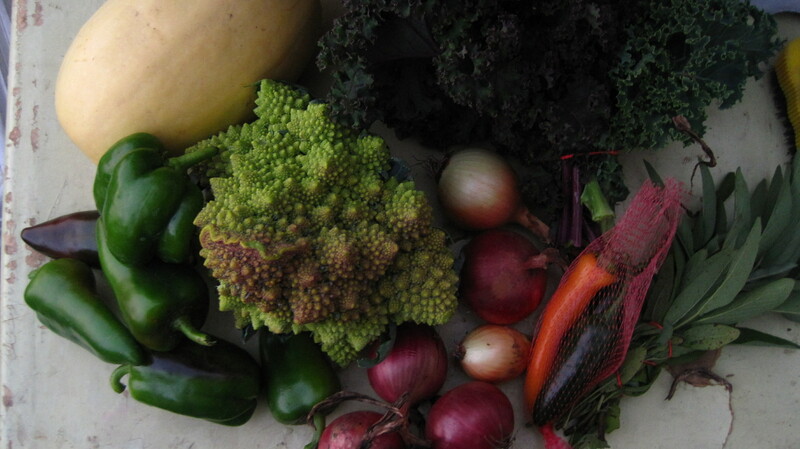 …..and your CSA boxes look beautiful!